This city is one of a kind..Everyone needs to go at least once! I love it in New Orleans! Thanks so much! I love the balconies there..what a great spot to people watch and take pictures from! Have a great weekend Curt!! 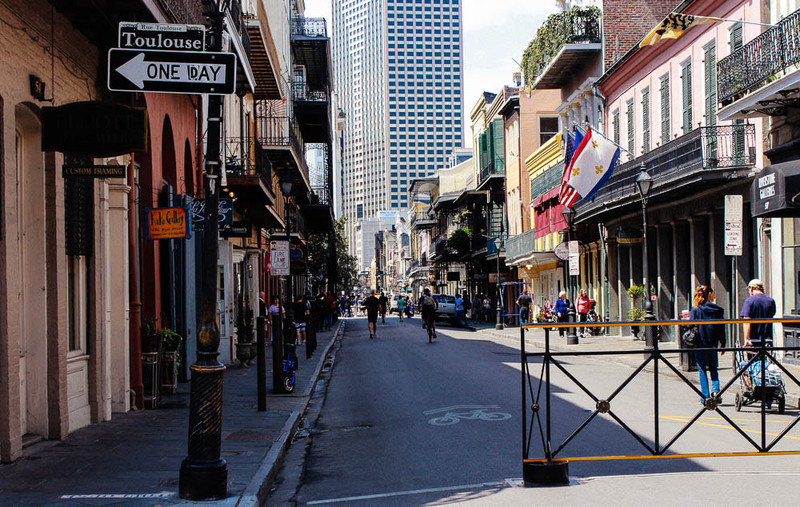 These shots bring back great memories of a weekend wandering the French Quarter. Chris, I can’t think of a better way to spend a weekend..Something so magical about this place! Lovely colours and nice ambience. 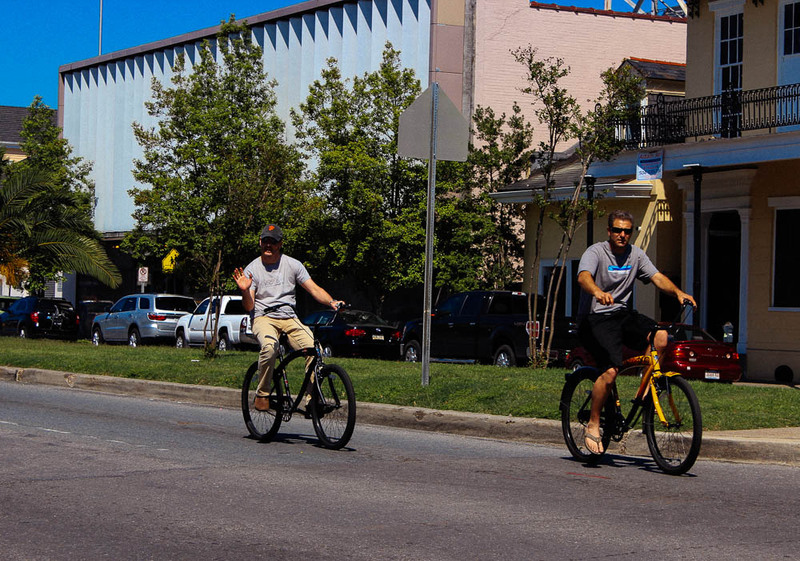 If there is any city with streetlife … it’s NOLA! Great entry. Thank you so much for the comment.. NOLA is definitely NOT a dull city!! 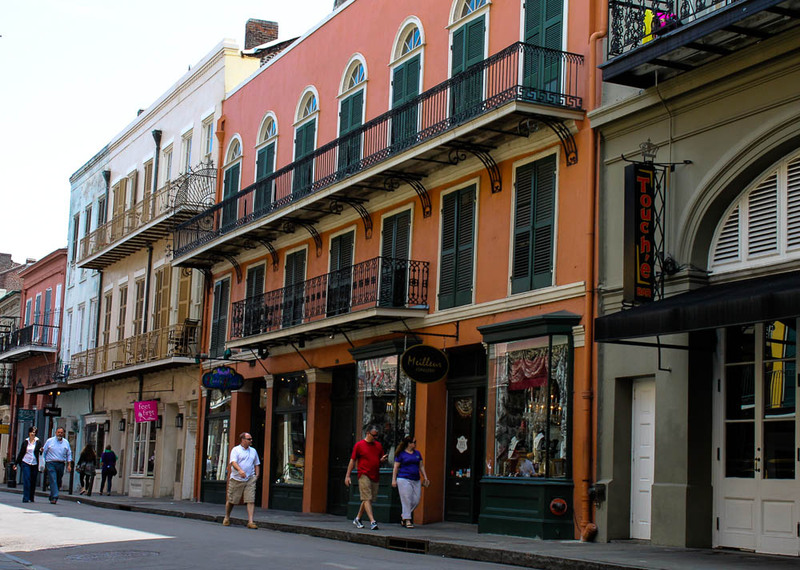 Yes, The French Quarter area is definitely touristy..not my fav part either. Uptown is where I like best or the Warehouse district..
Hiya MR-been a crazy, busy week but now it’s a few days off to unwind.. I will catch up with you today! Have a great weekend!!! The contrast of the old and new architecture is lovely. Thanks Janet.. Yes, this city has so many contrasts..One’s camera never gets a rest ! These days my camera never gets a rest anywhere it seems. That’s one of the joys/curses of a smart phone! Love everything about these images, just beautiful. Thank you so kindly Tina! Much appreciate your visit and comment! Love these Lynne! Nice street scenes.